Sometimes gratitude pours from us, unbidden. Other times it’s an act of will; a determination to praise God in the hard and sad. Either way, God is worthy of our praise and worship. And regardless of what we’re going through, I believe cultivating a grateful heart makes life sweeter. 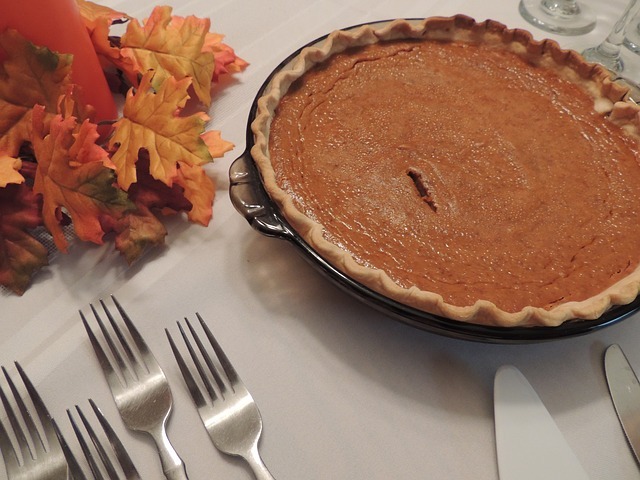 November is the month of giving thanks, but in today’s guest blog post Jodie Wolfe explains that thankfulness should be a part of our everyday lives. As you are reading don’t forget all the reasons you have to be thankful, this month and everyday. 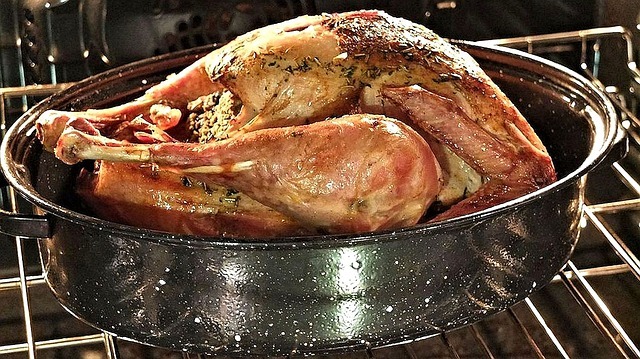 Can you believe it’s only a week until Thanksgiving? I don’t know about you, but this year has been flying by for me. Seeing Thanksgiving photos make me in the mood for a succulent feast. Of course I’ll be the one cooking it. Thankfulness seems to go hand-in-hand with this month. As my boys were growing up we had a family tradition each Thanksgiving where we listed our praises from the following year. We kept a journal and recorded our appreciation so we could re-read it. Being thankful doesn’t have to be limited to a certain holiday or time of year. In fact, according to this Bible verse, anytime is a good time to be thankful. I’ve found the more I choose to be thankful, the more I’m aware of God’s many blessings He pours out each day. Along with choosing to be thankful, don’t be surprised if you get thrown into situations which challenge your resolve. Keep firm in your decision. Don’t be swayed or falter. Giving thanks each day is something you won’t regret. The more you do it the easier it is. Now is a good time to start having a thankful heart. Jodie Wolfe was bit by the writing bug as a young girl after reading and watching Little House on the Prairie. She loves writing stories about feisty heroines and strong, godly heroes. The power of story to influence lives and change hearts is what motivates her to weave tales that tell of the Savior’s faithfulness and forgiveness. 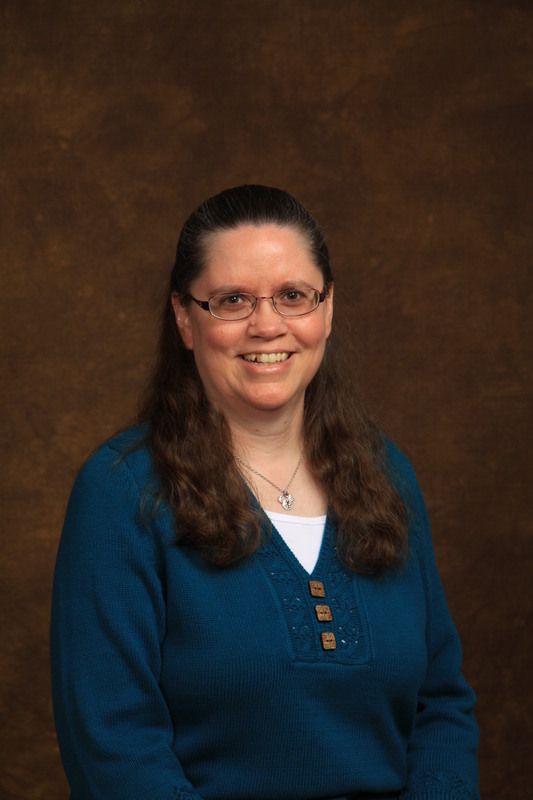 Jodie is a columnist for Home School Enrichment magazine and had a devotion featured on Christian Devotions. She achieved semi-finalist status in the 2013 ACFW Genesis Contest and 3rd place in the 2015 Novel Beginnings at St. David’s Christian Writer’s Conference. She is represented by Linda S. Glaz of Hartline Literary Agency. Let’s talk about this! A couple years, after reading a verse I couldn’t for the life of me find this morning, I started something similar to what Jodie in our home. The verse talked about how God was revealed in all He’s done, and this really struck me–the idea that we could come to know God better, His heart, character, and love, by staying alert to His hand each day. So, at dinner, our family talked about something God had done that day and also something He’d done in our past, discussing what that event or God-moment revealed about Him. It was such a sweet time of really reflecting on the goodness of Christ and of bonding as a family. Perhaps start a similar tradition in your home this Thanksgiving, one that, like Jodie suggested, extends beyond the holiday season. Have you paused to count your blessings, and if so, what were the results? What are some ways you can create an atmosphere of praise and gratitude in your home this holiday season? Share your thoughts here in the comments below or at Living by Grace on Facebook. Because we can all learn from each other! This entry was posted in Faith, God's Authors, In Time for the Holidays, intentional living, Living by Grace, Praise and tagged Jodie Wolfe, praise, thankfulness, thanksgiving. Bookmark the permalink. Hi, Jodie! Thanks for sharing your heart and thoughts with us. Great reminder, not just this time of year, but for life! We can chose our attitude. There have been times it has been hard to be thankful but God has blessed my life when I have made the choice to do that. You are so right, Ann! And that’s awesome that, when you made that choice, God met you and blessed you. He’s so loving and faithful! So true, Ann and Jennifer. Being grateful as a choice takes us to a deeper sort of thanks, imho. How can we forget those moments when we decided to give thanks against all odds? And Jodie – thanks for the great blog. I find it interesting… I wrote this post about a month ago and as I read through it again I’m challenged to give thanks no matter what circumstances I’m facing. Not always an easy task. I love how, often, when we writers attempt to write a truth or share something inspiring, God uses our own words to speak to our hearts. He’s so attentive and faithful!